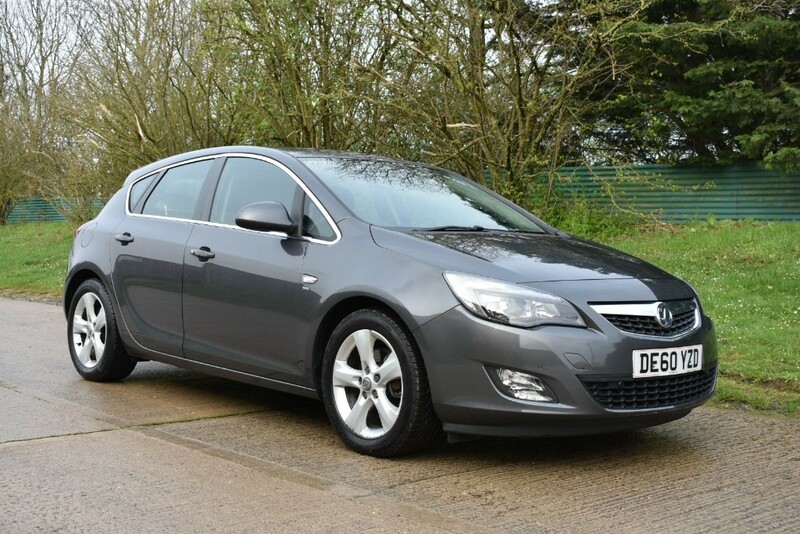 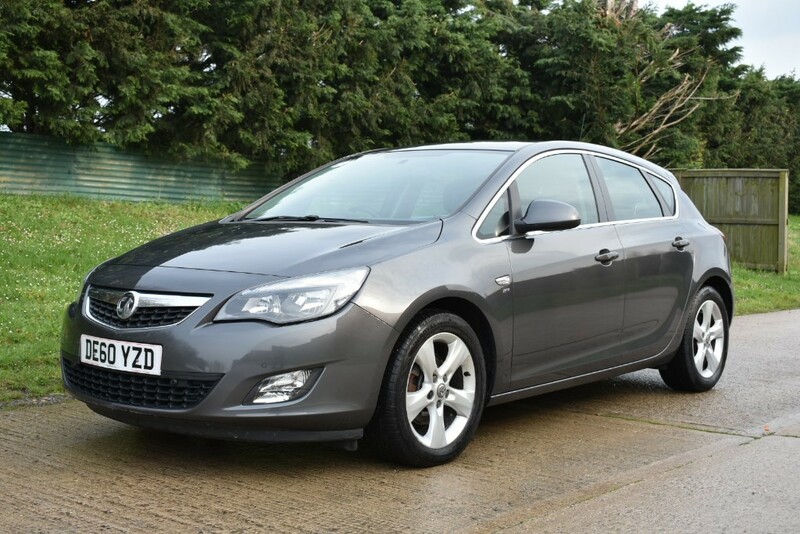 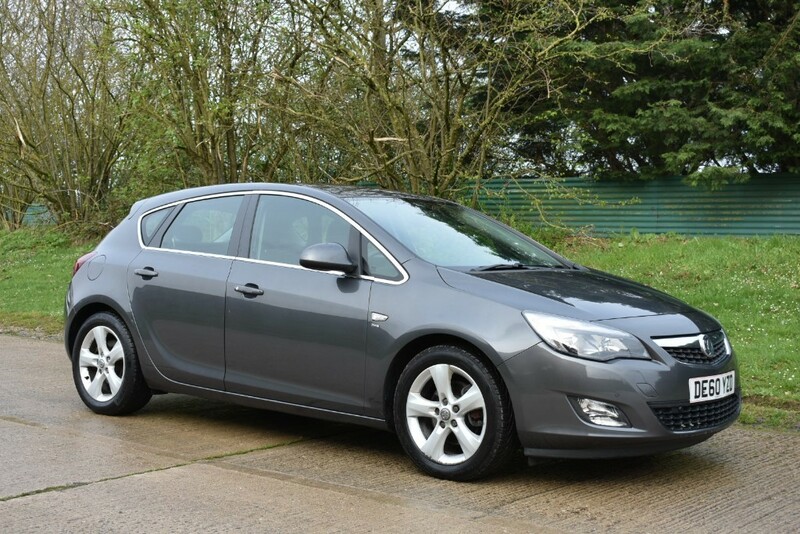 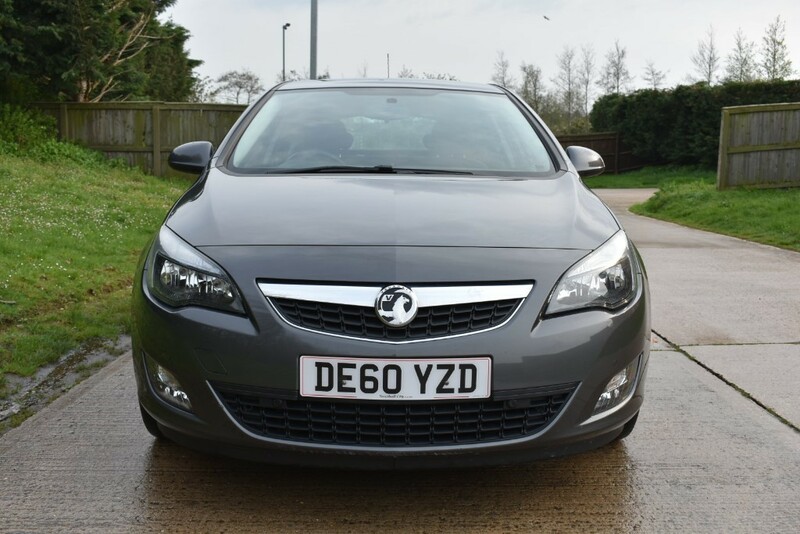 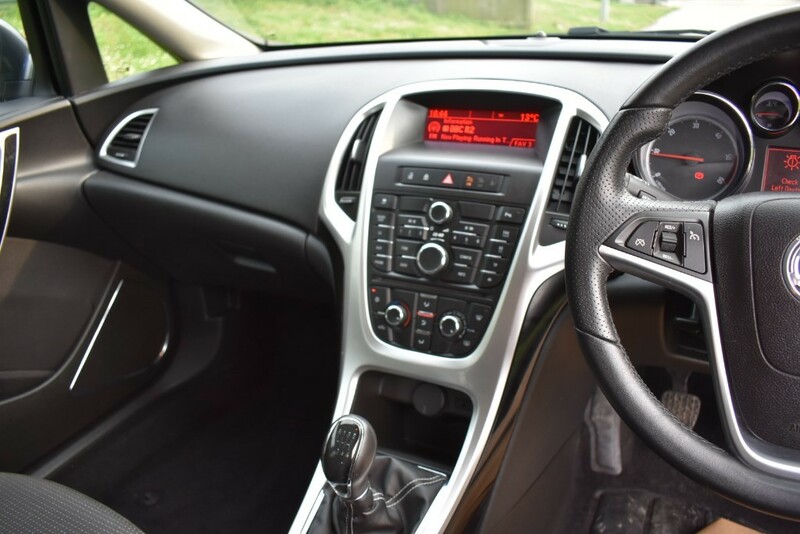 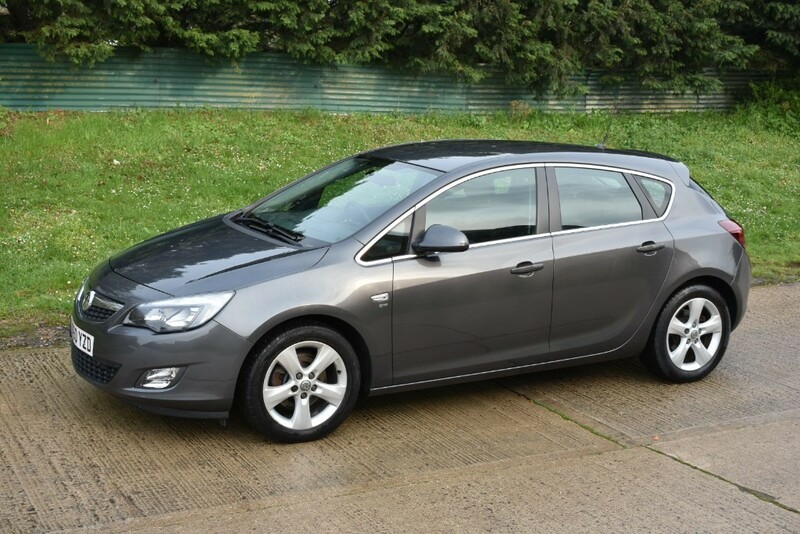 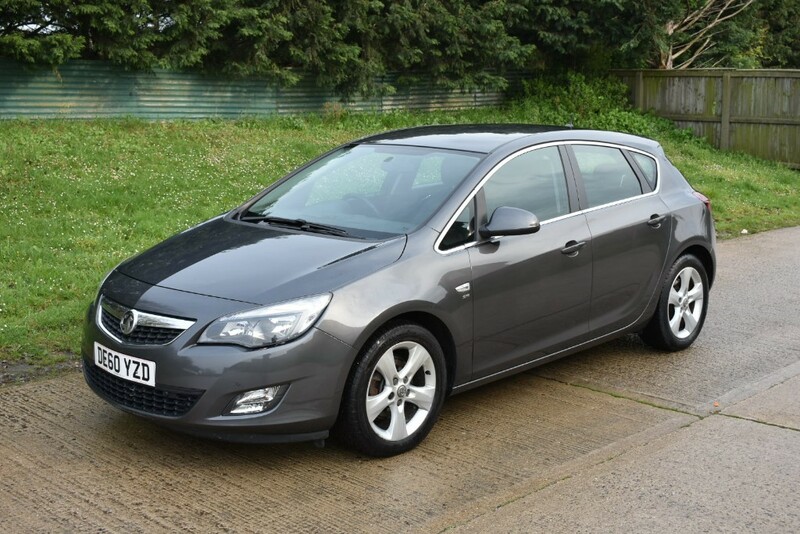 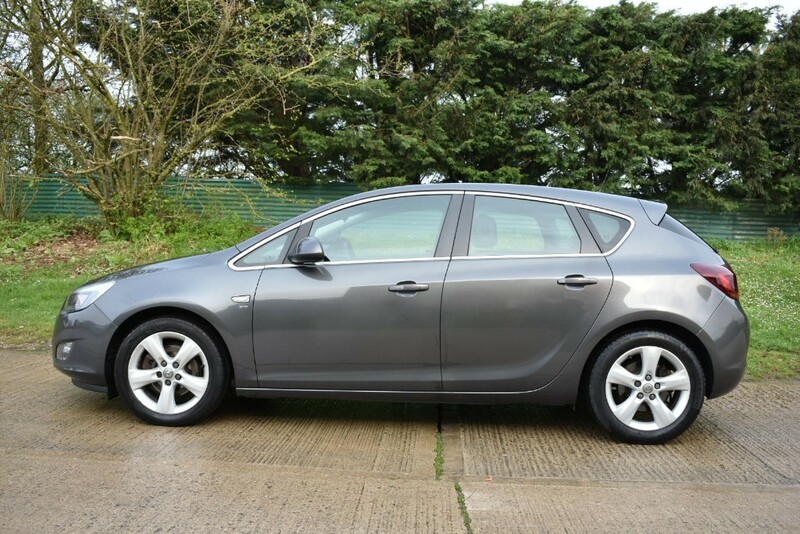 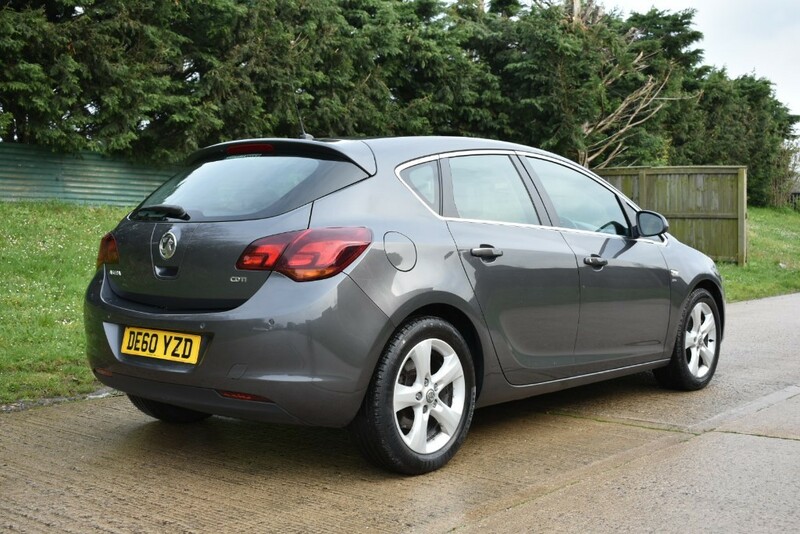 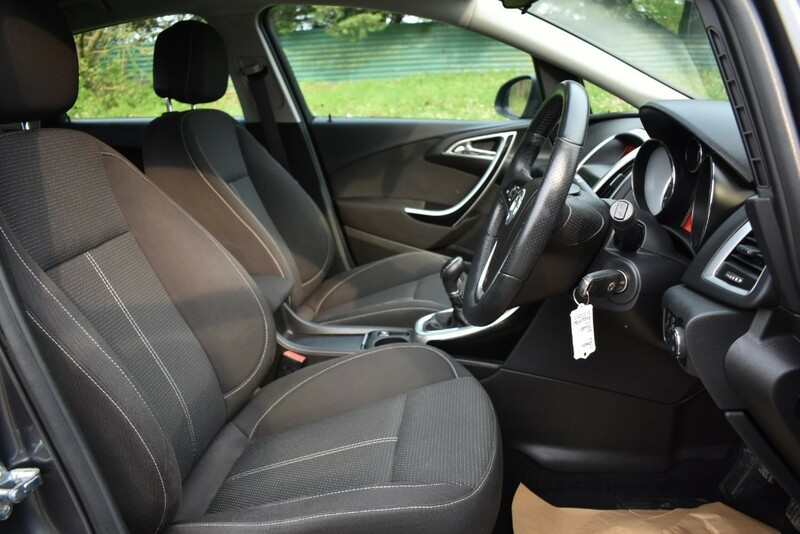 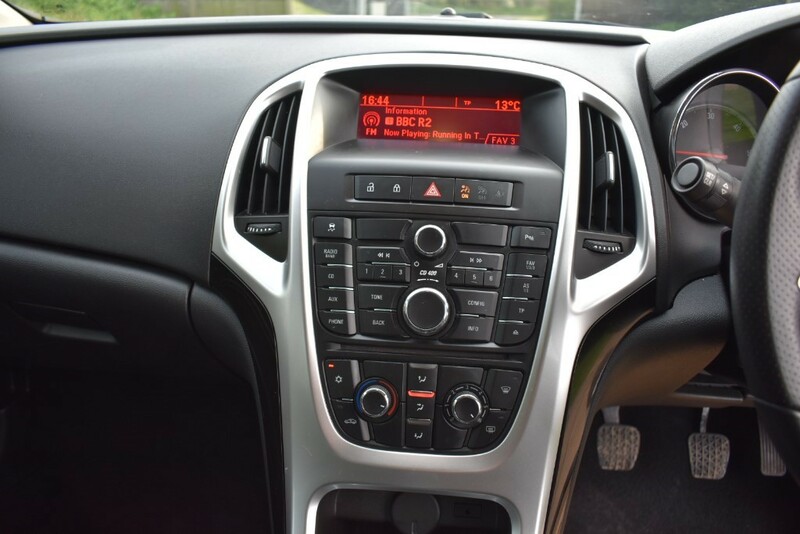 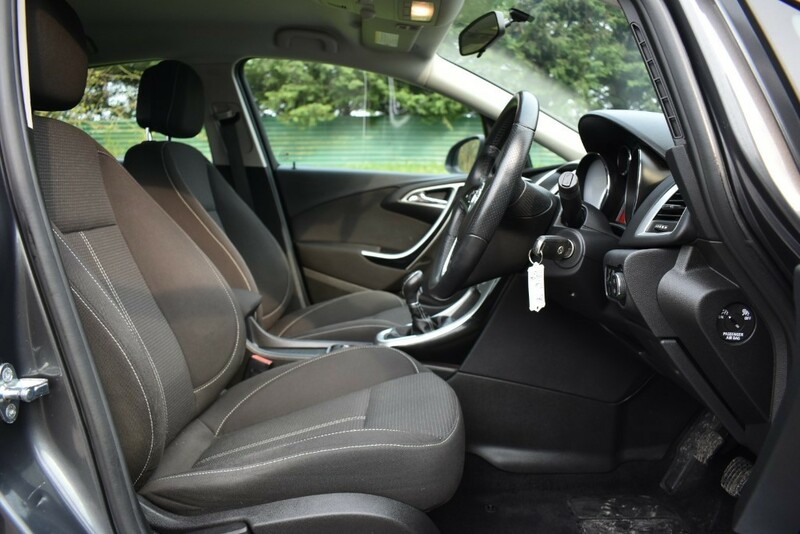 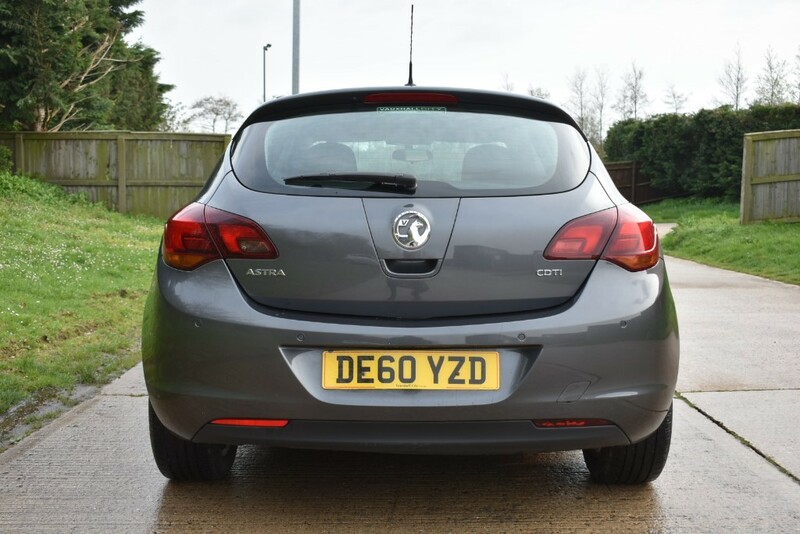 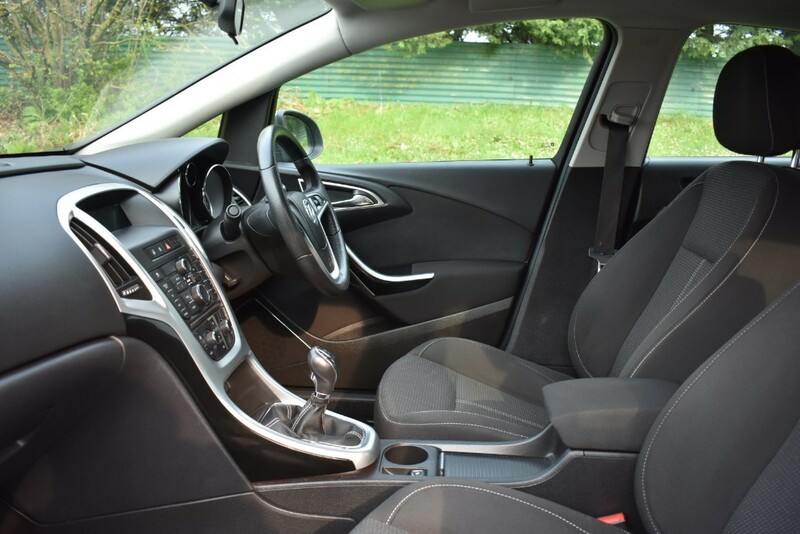 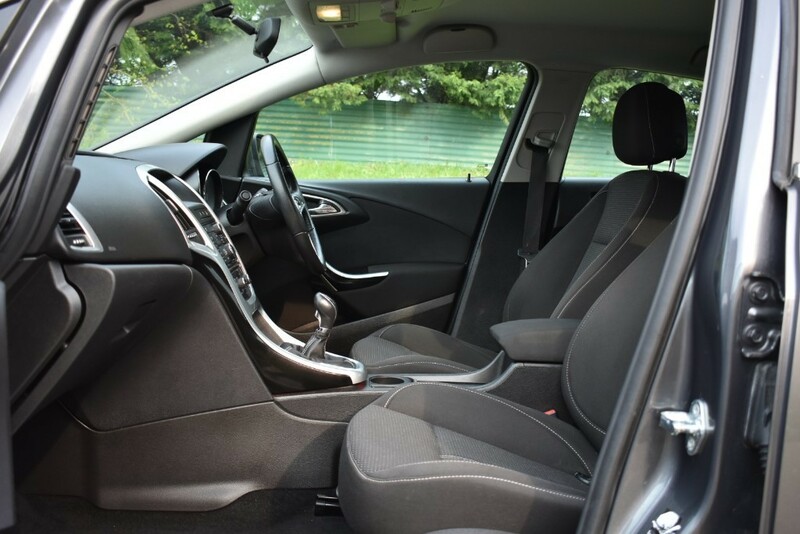 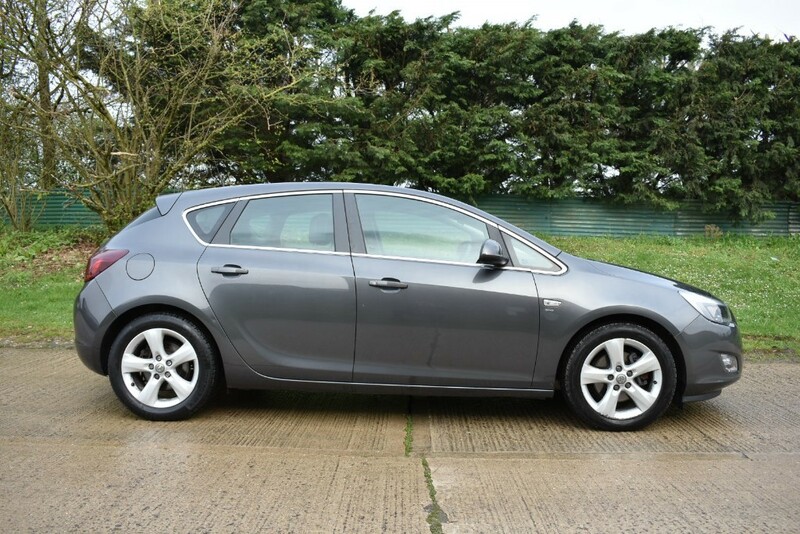 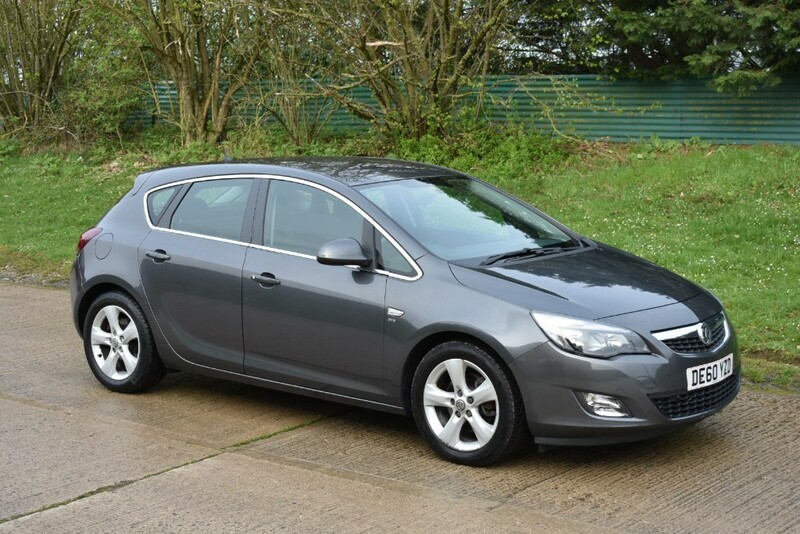 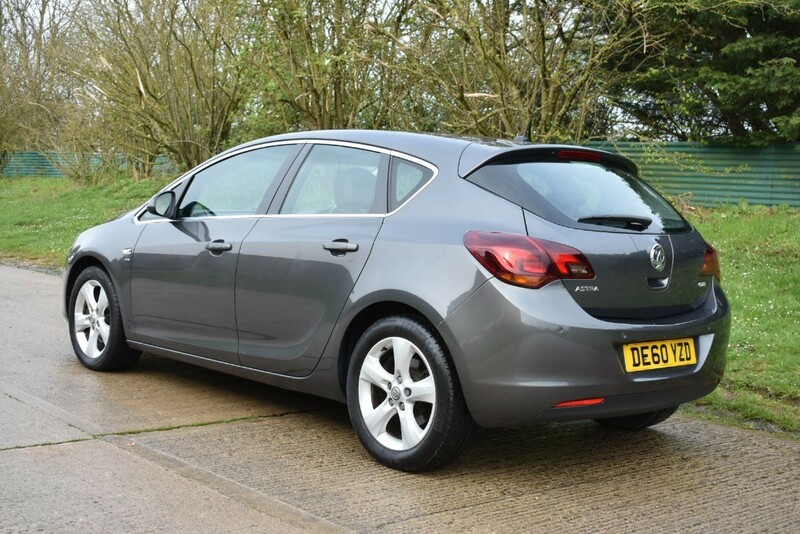 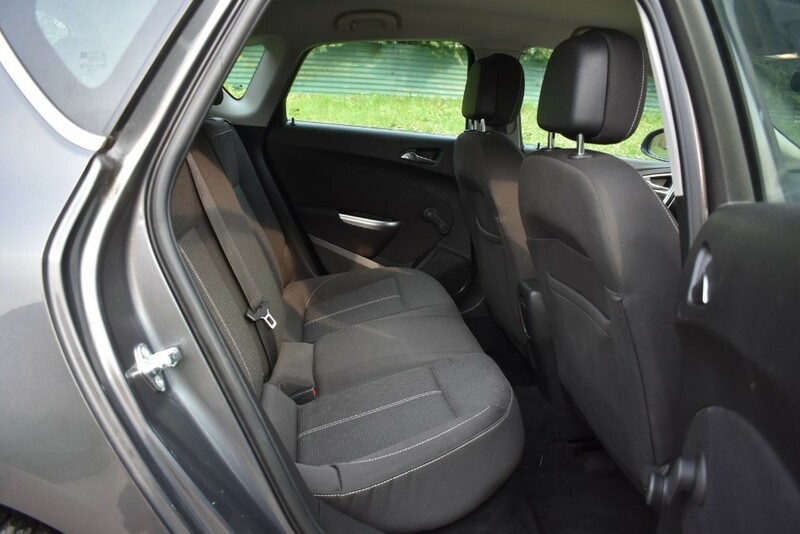 A Really Well Cared For Astra SRi 1.7 Cdti finished In Metallic Grey With Unmarked Dark Cloth Interior.Only 72000 miles with Service History and Supplied With 12 Months MOT For Its New Owner.A Good Specification Too,Including Remote Central Locking,Air Conditioning,Rear Parking Sensors,Electric Windows and Mirrors,Radio CD Player. 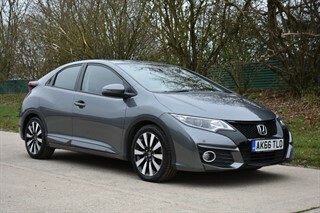 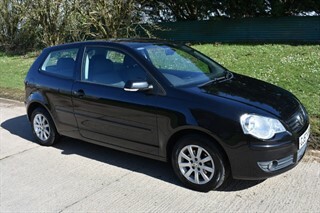 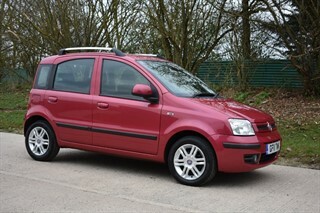 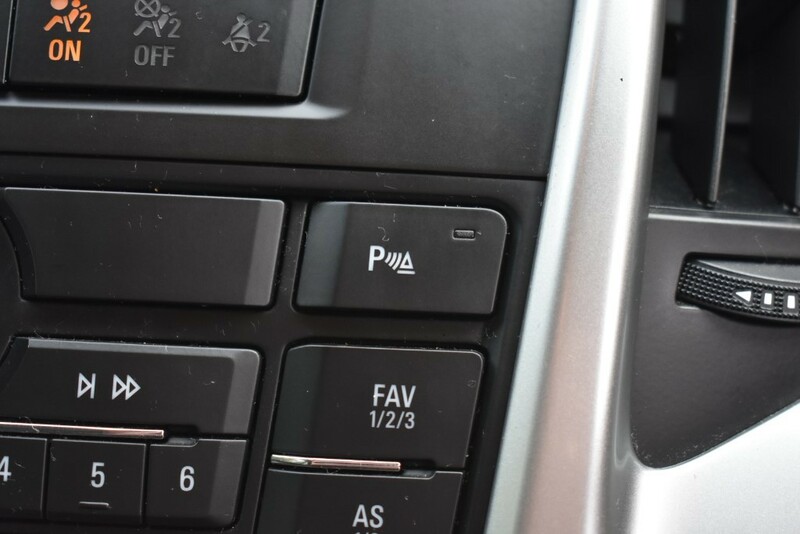 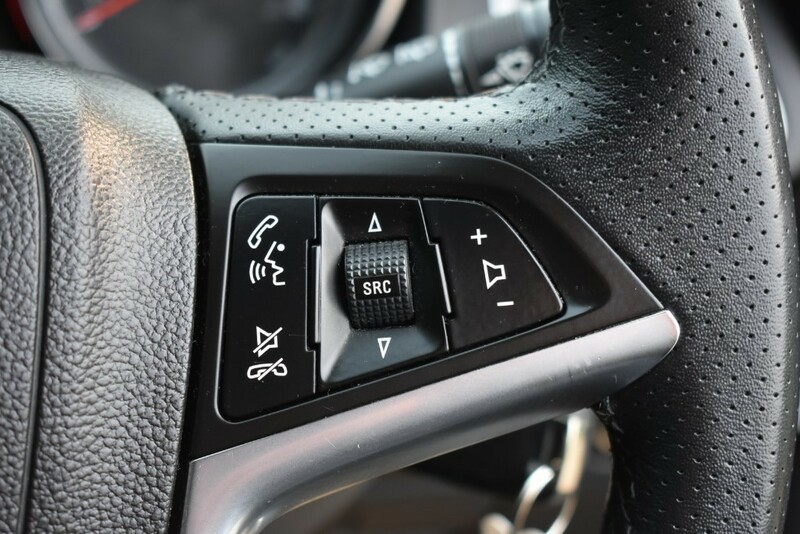 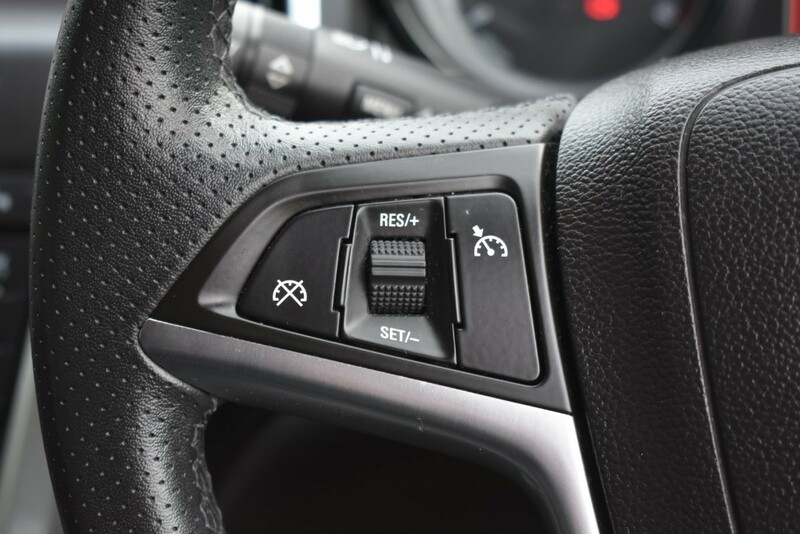 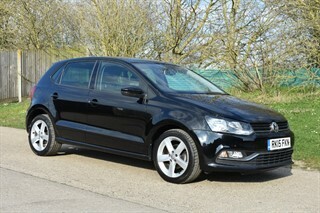 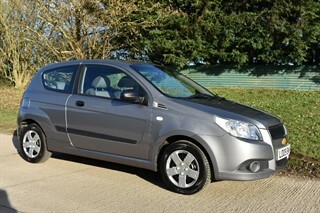 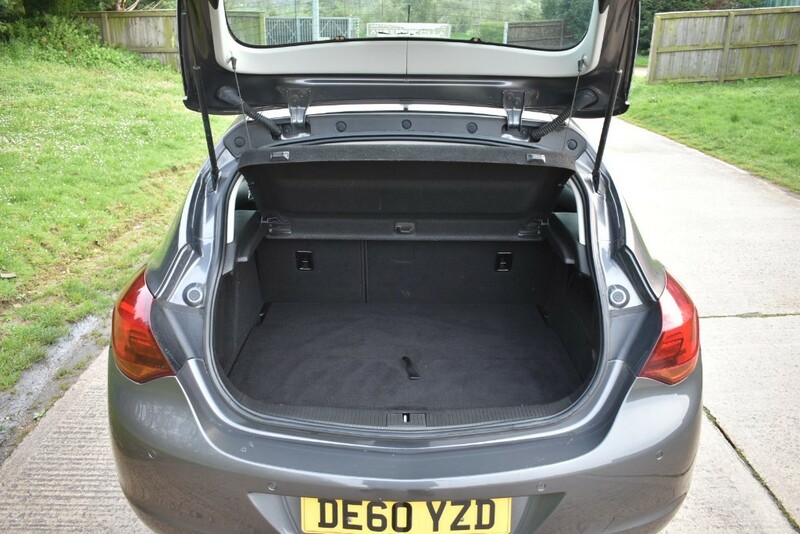 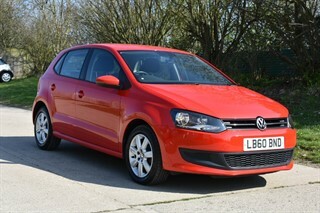 Drives Really Smoothly and Represents Great Value For Money. 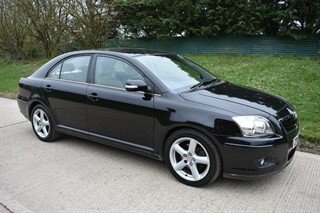 Finance available!! 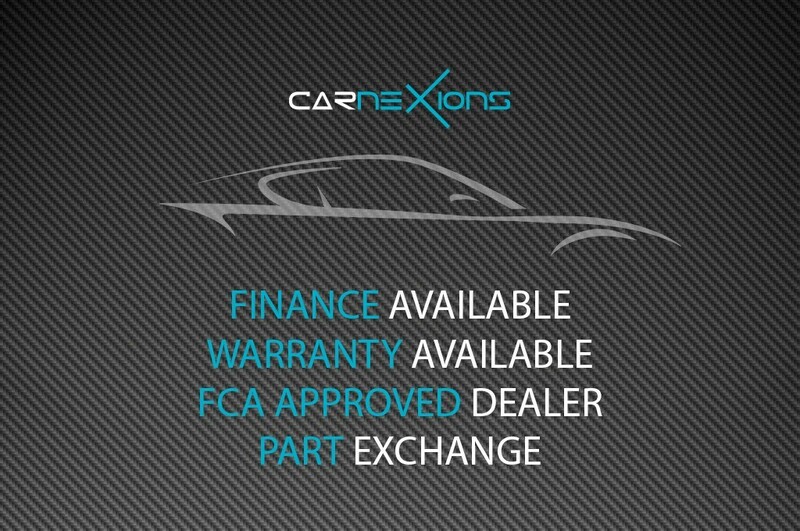 Debit Cards and Part Exchange Accepted.